Dr Jammi Venkataramanayya, an Ayurvedic practioner and founder of Jammi Pharmaceuticals. 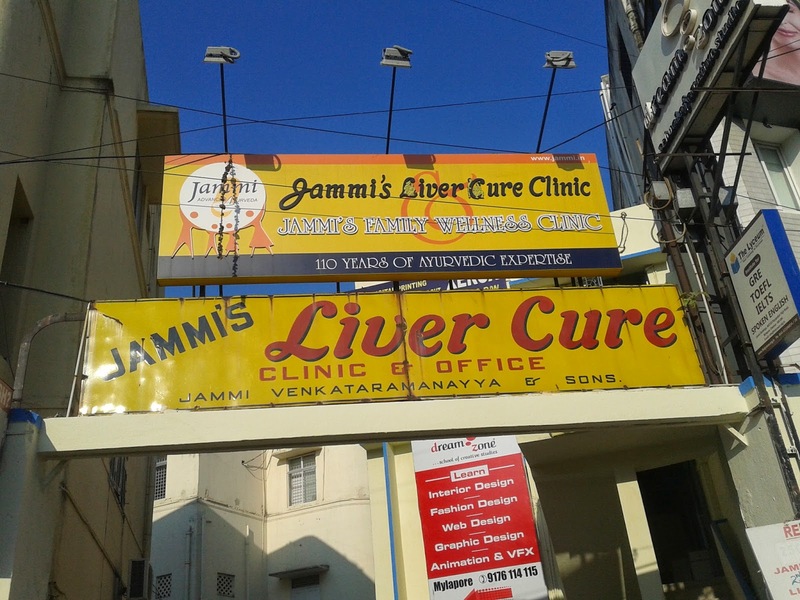 It was Dr Jammi Venkataramanayya, an Ayurvedic practioner from Andhra Pradesh, moved to Madras to continue his practice and to treat infantile liver ailments. 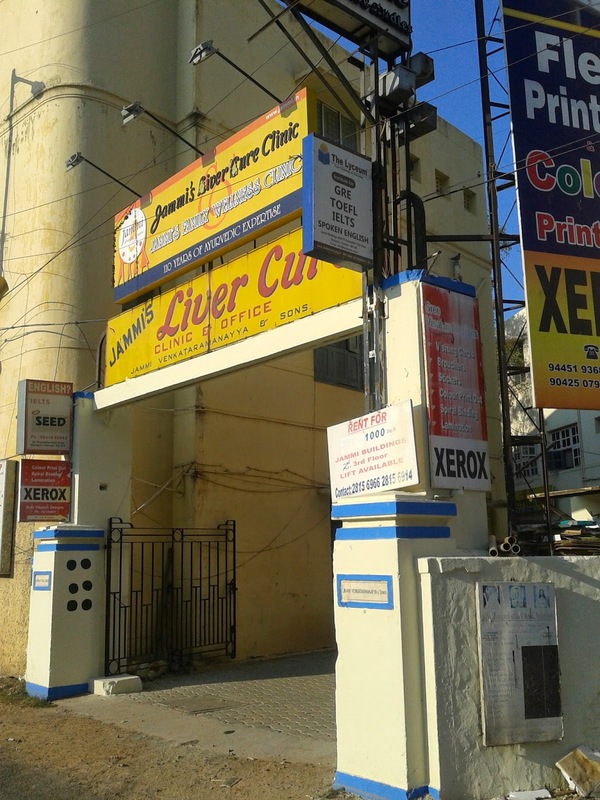 He launched his pharmaceutical unit at Brodies Road, Mylapore. After gaining wide recognition, he experimented and standardised several Ayurvedic formulations. 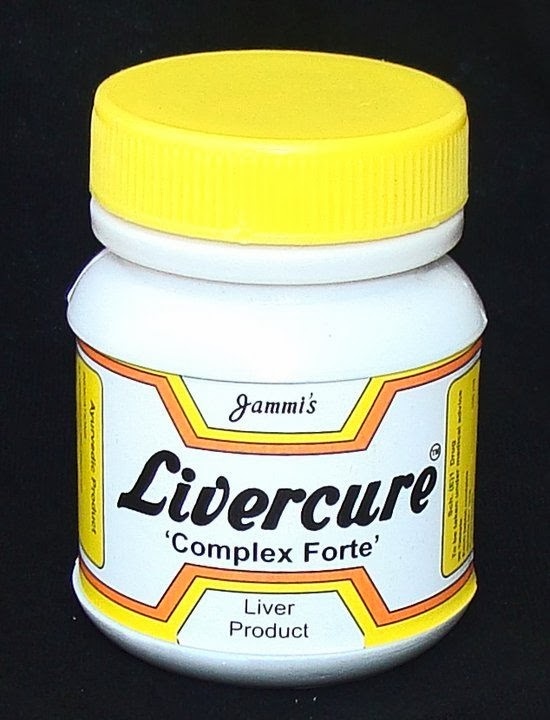 'Jammi's Liver Cure' is claimed as one such formulation developed out of his 28 years of Ayurvedic experience . Soon this Ayurvedic practioner founded few more pharmaceutical branches in Bangalore, Bombay, Calcutta, Delhi, Lucknow and Nagpur as well as clinical branches in district head quarters of Tamil Nadu and extended his practice through medical camps. 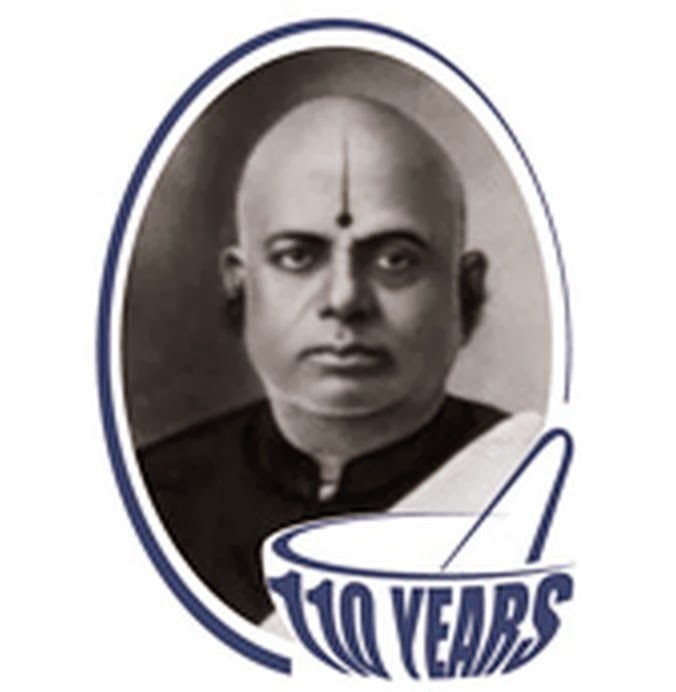 To meet the demand for his pharmaceutical products, a factory was founded at Arcot Road, Madras and produced ayurvedic tablets. The present Jammi Buildings at 121, Royapettah High Road, Mylapore, was formed as his head office. After the demise of Dr Jammi Venkataramanayya in 1939, his sons continued to run the Jammi Pharmaceuticals as per contemporary norms and technology.